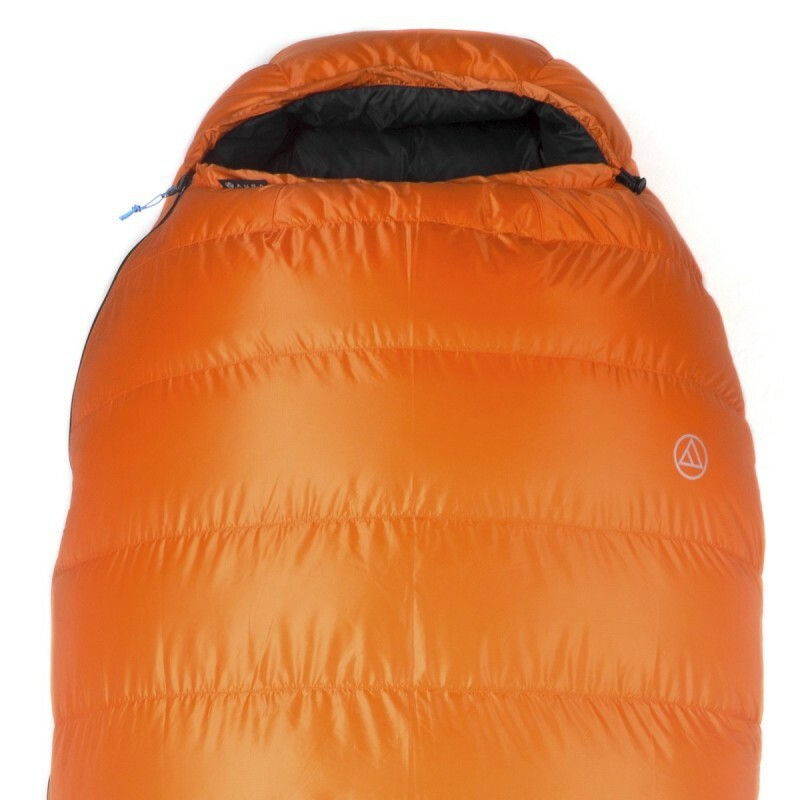 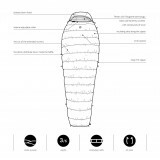 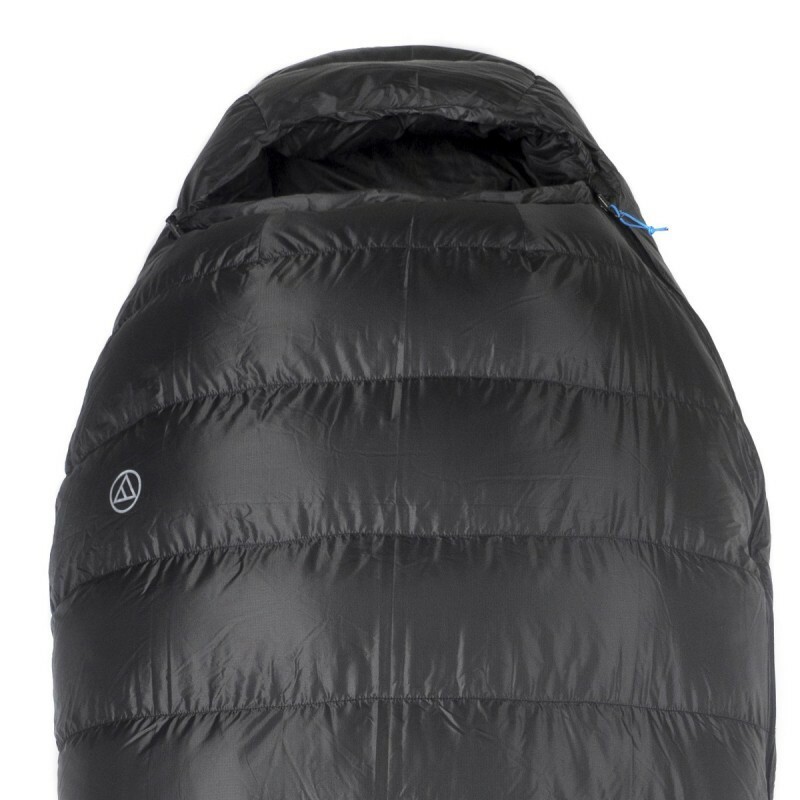 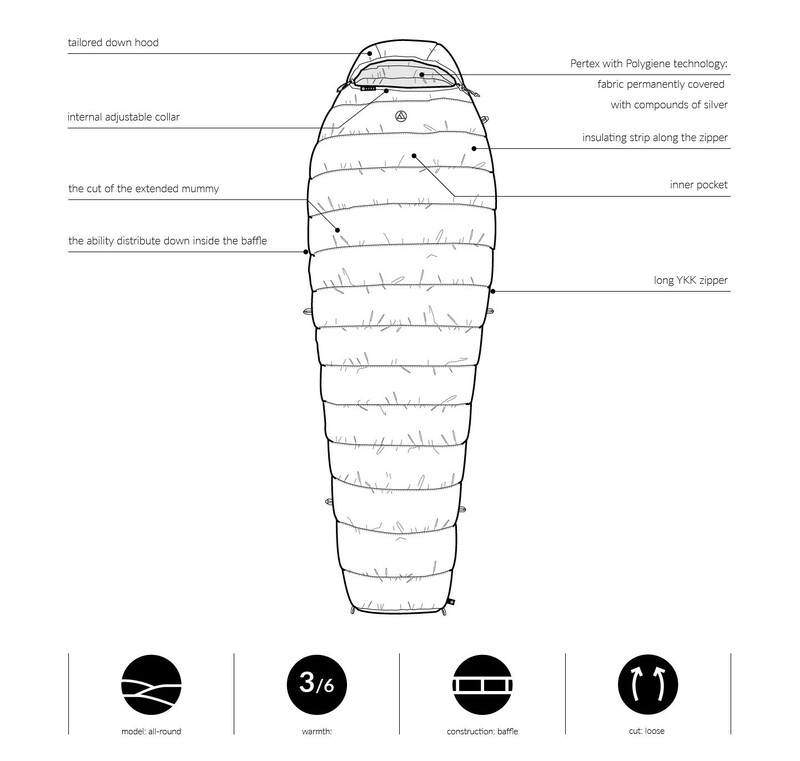 Aura Baza - Ultralight sleeping bag - Comfort temperature -5 ° C.
Ultralight sleeping bag. 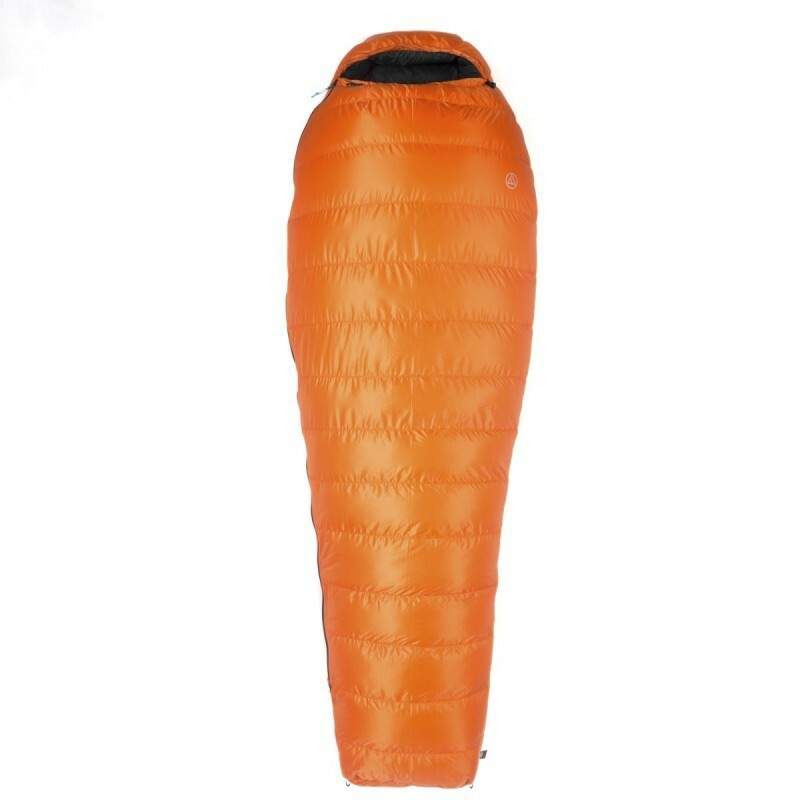 Filling duck down 700 cu. 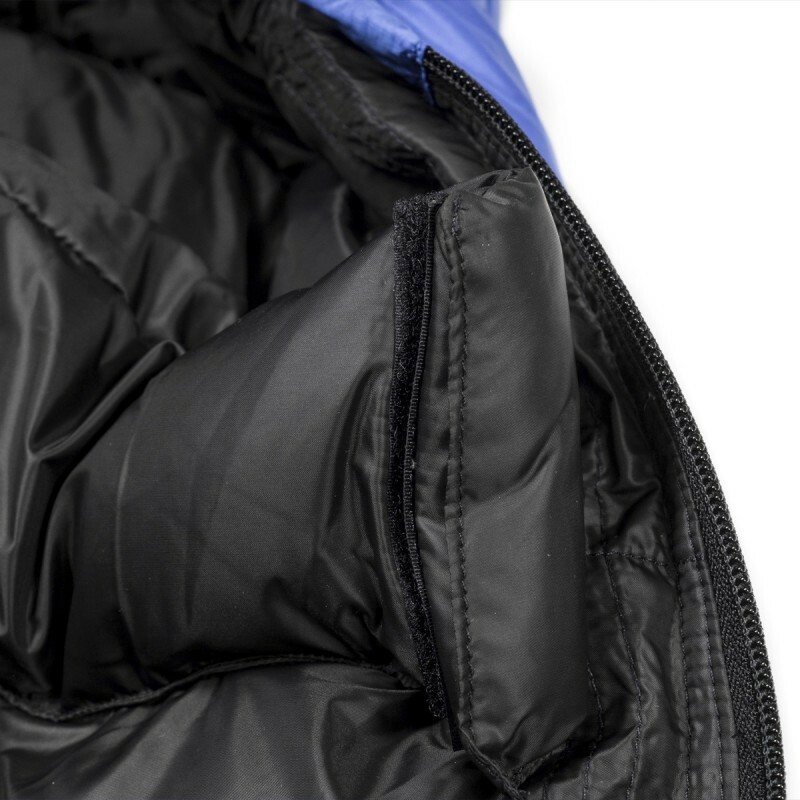 Comfort temperature -5 ° C.
Baza perfectly brings together good weight and good thermal features. 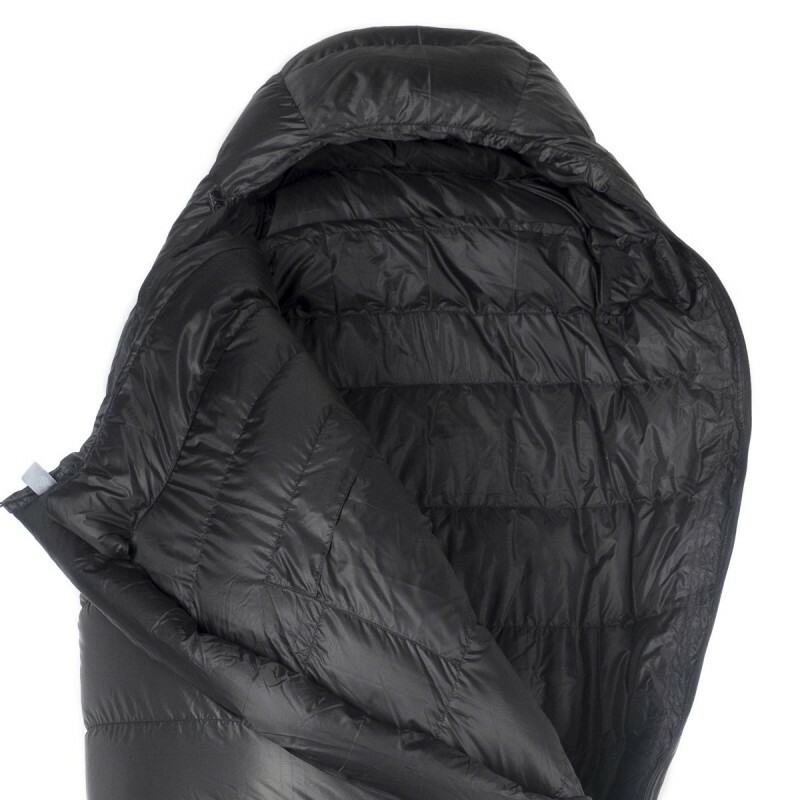 It is useful practically everywhere - in mountain valleys and on roadless tracks. 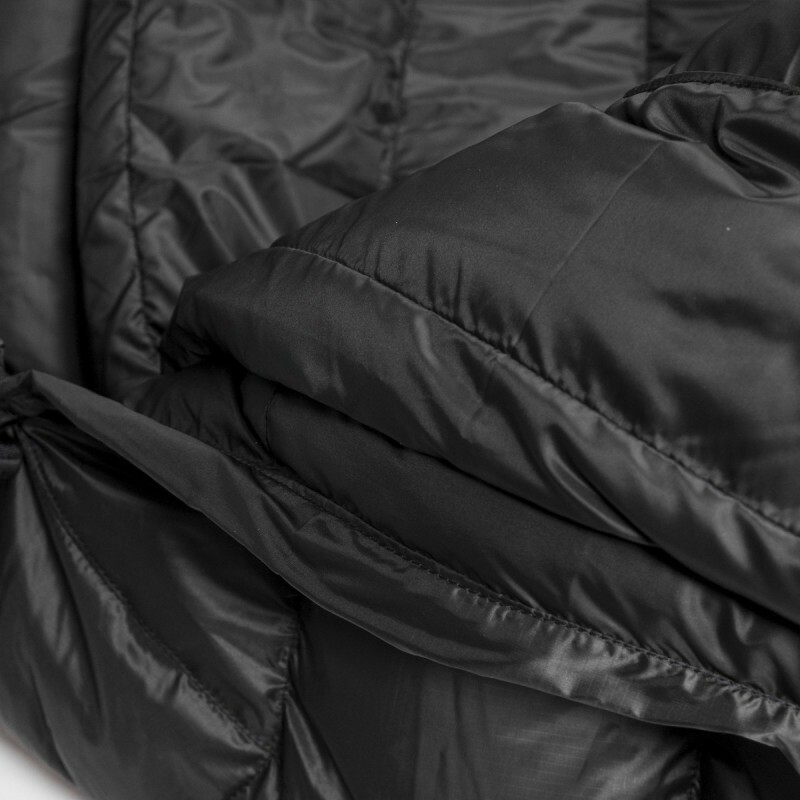 Baza also means comfort. 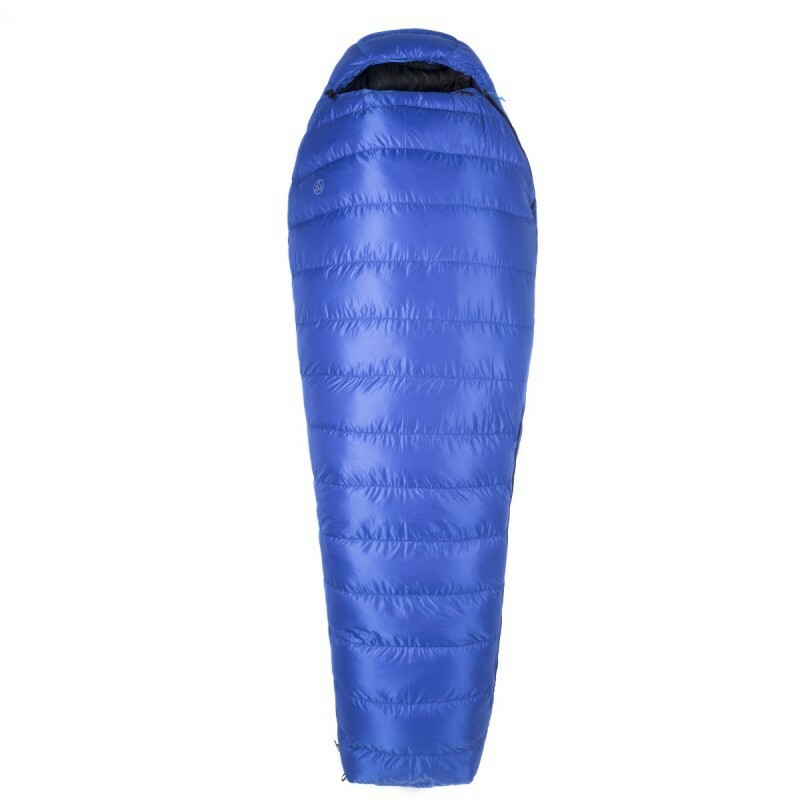 The sleeping bag has been widened so you can easily roll over. 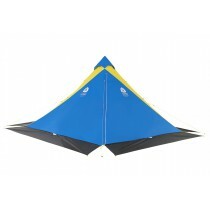 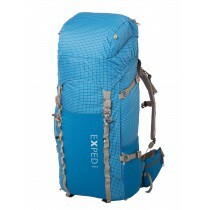 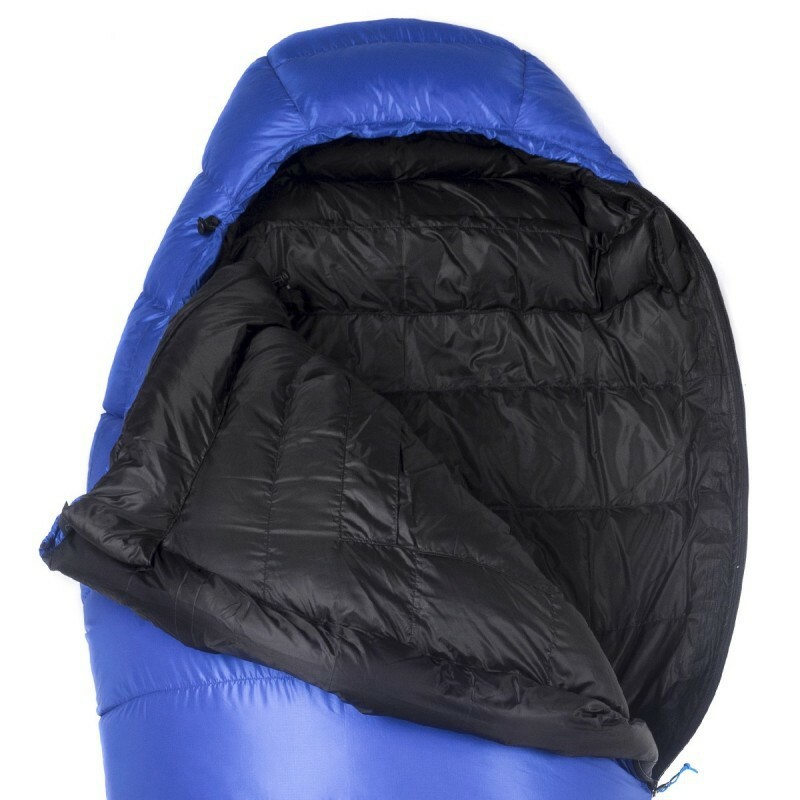 It has warm, insulated hood wich protects your head and provides enough space for a pillow. 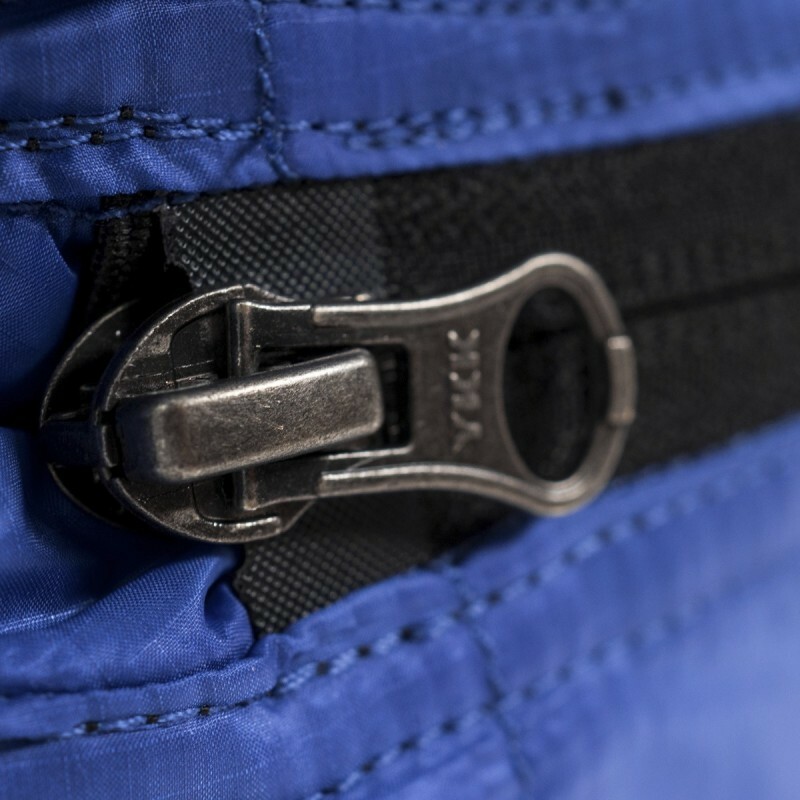 Construction Baza, Yeti Poland uses dilatation tapes, so heat loss through the zipper is blocked. 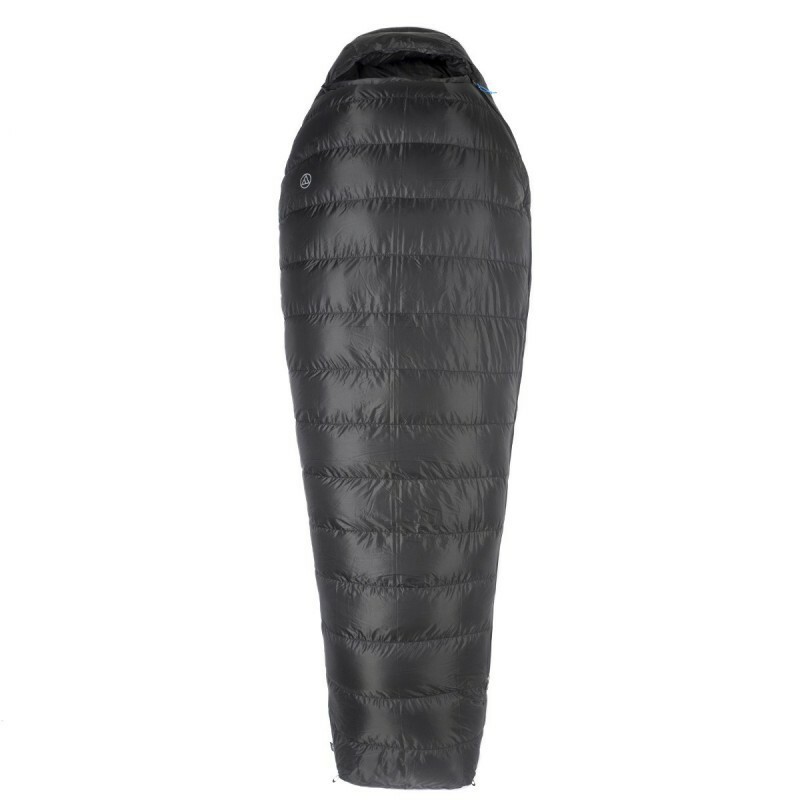 That means your sleeping bag's thermal features are better while the quantity of the down is still the same. 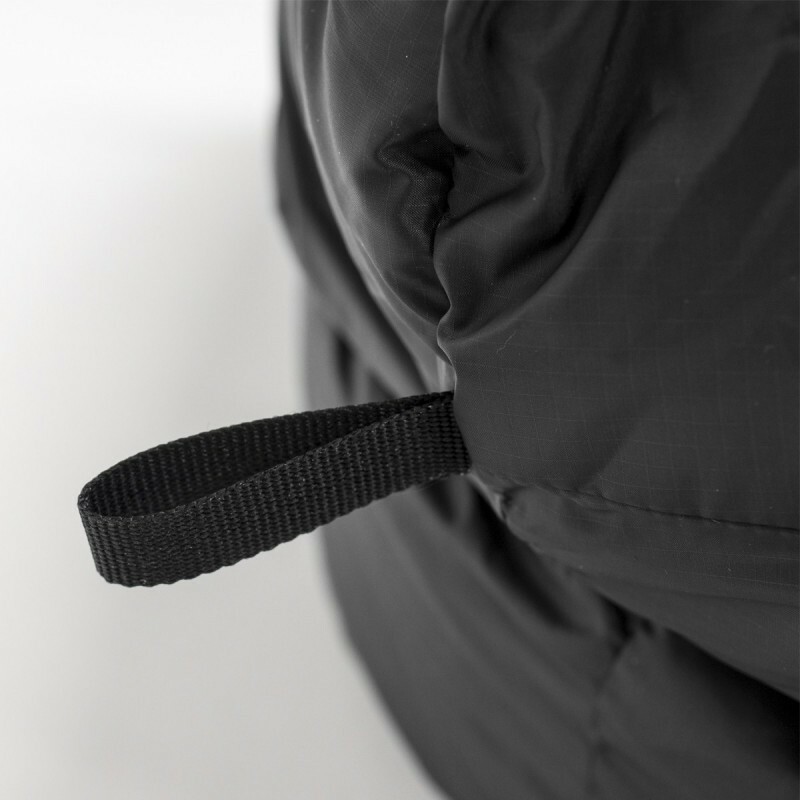 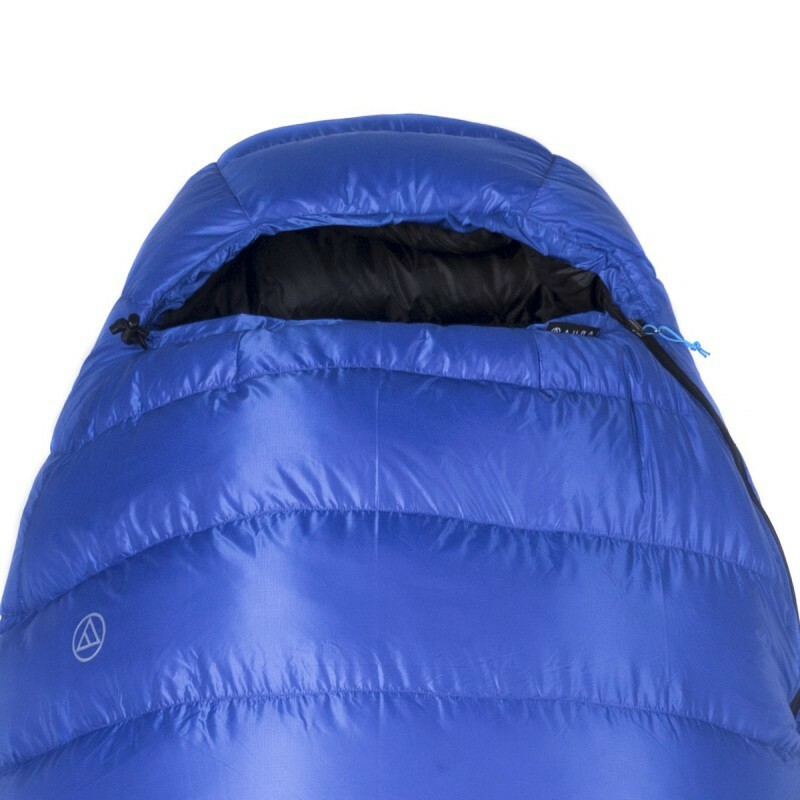 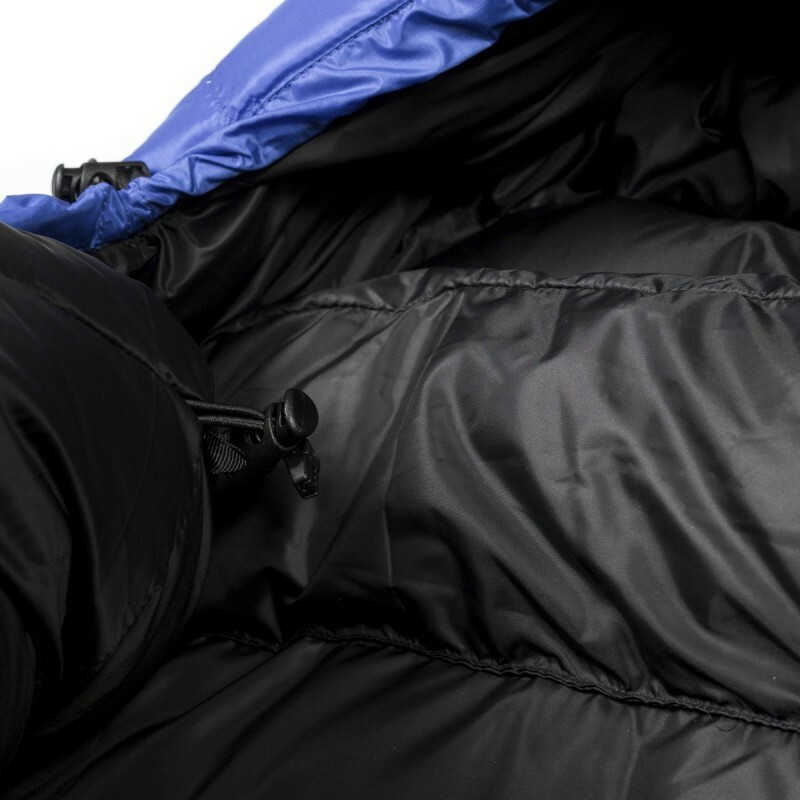 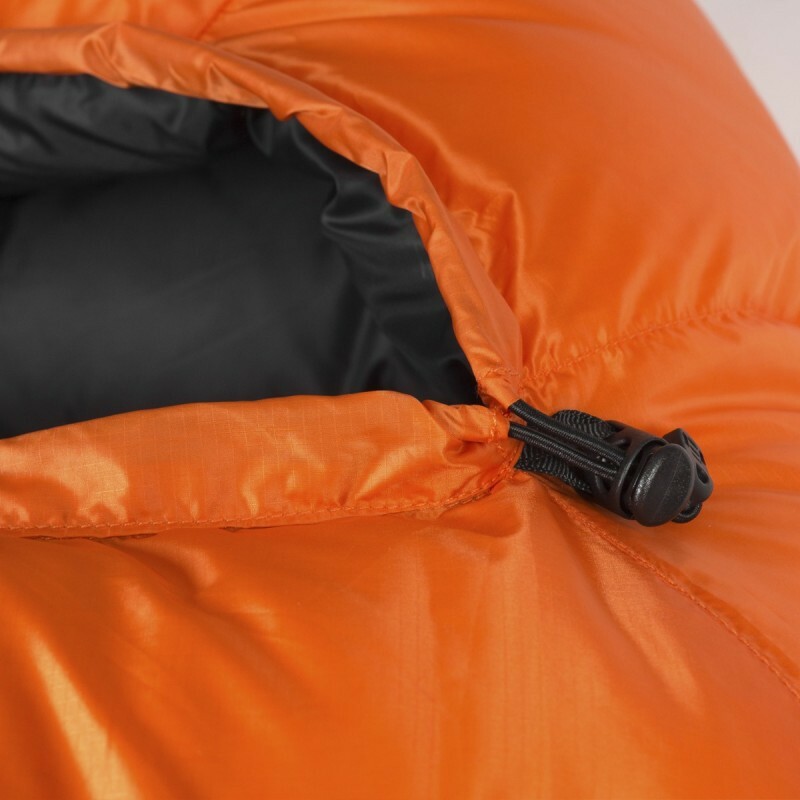 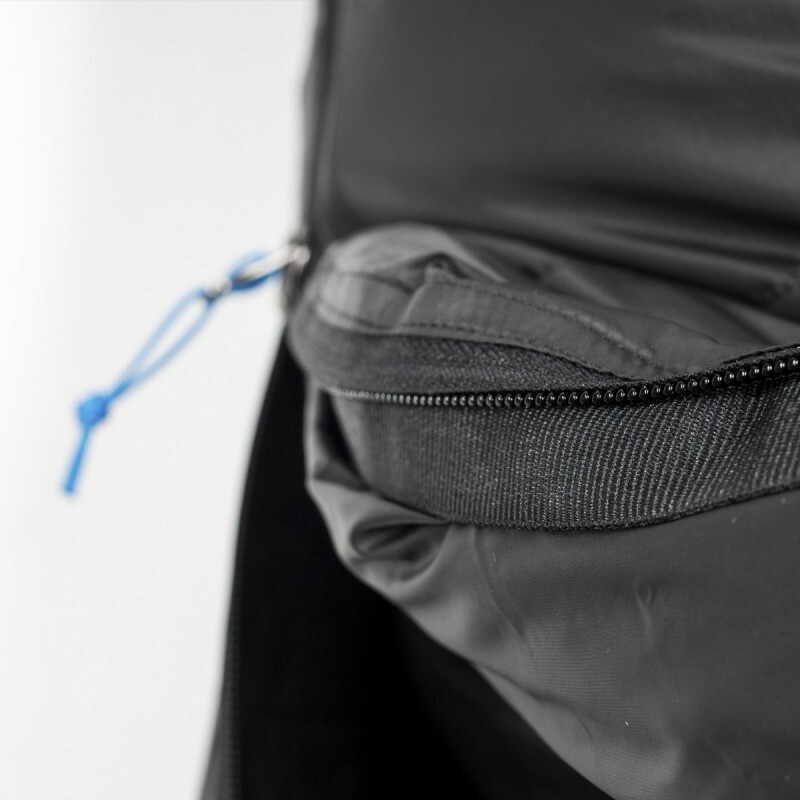 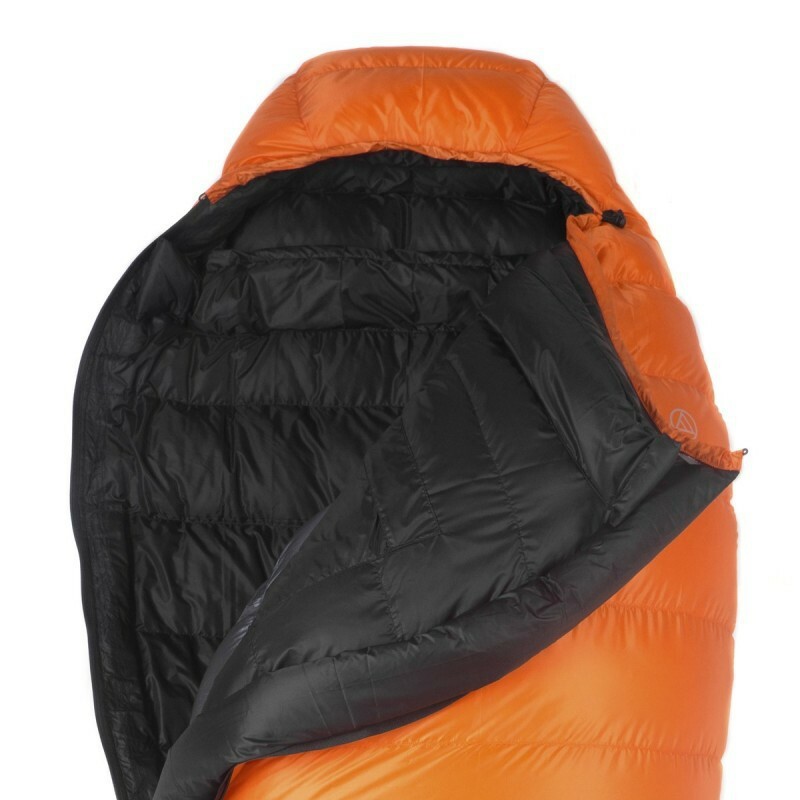 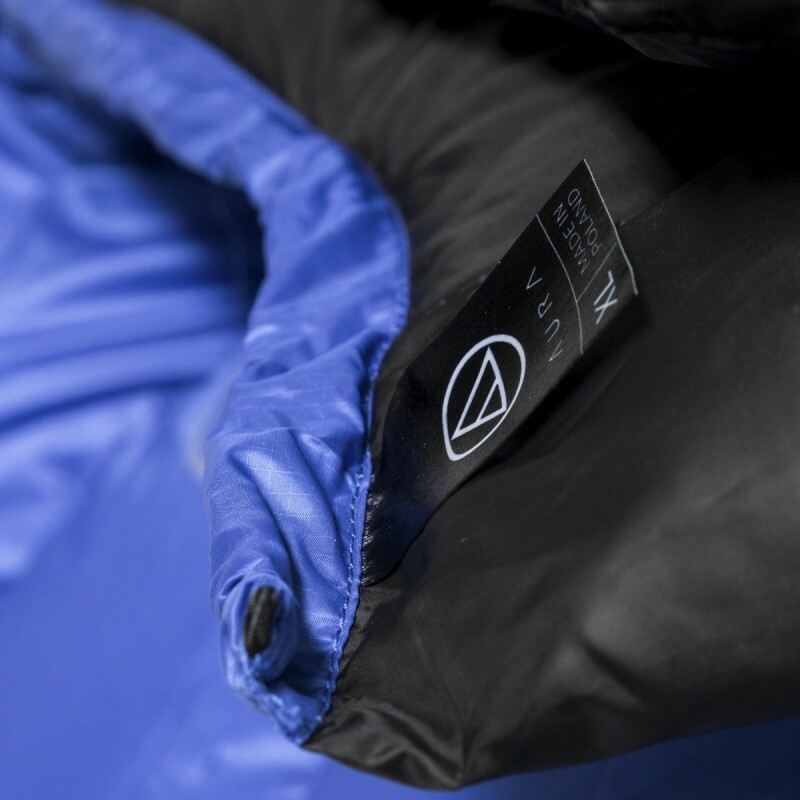 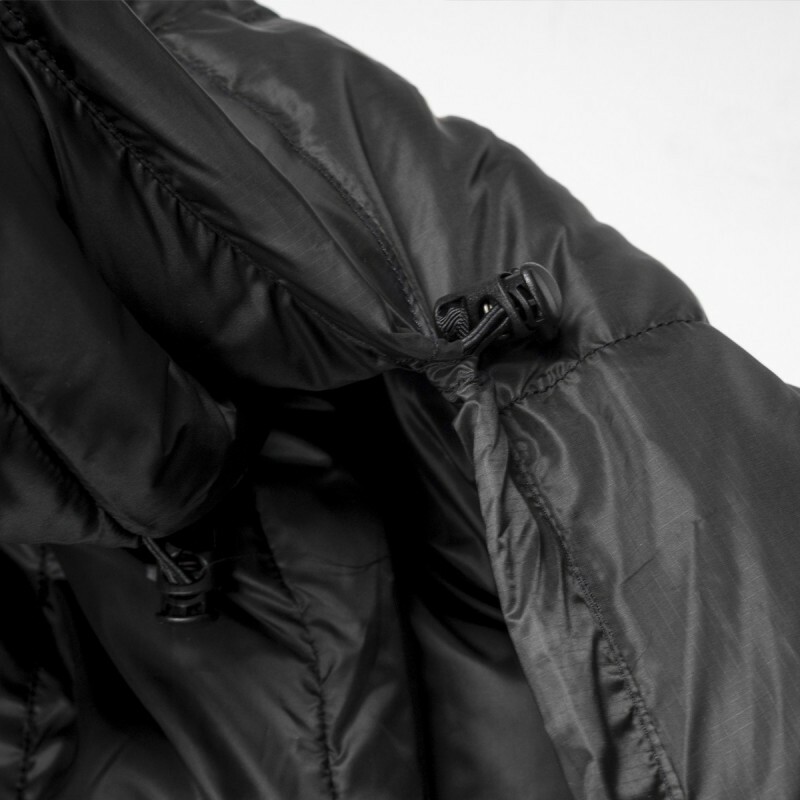 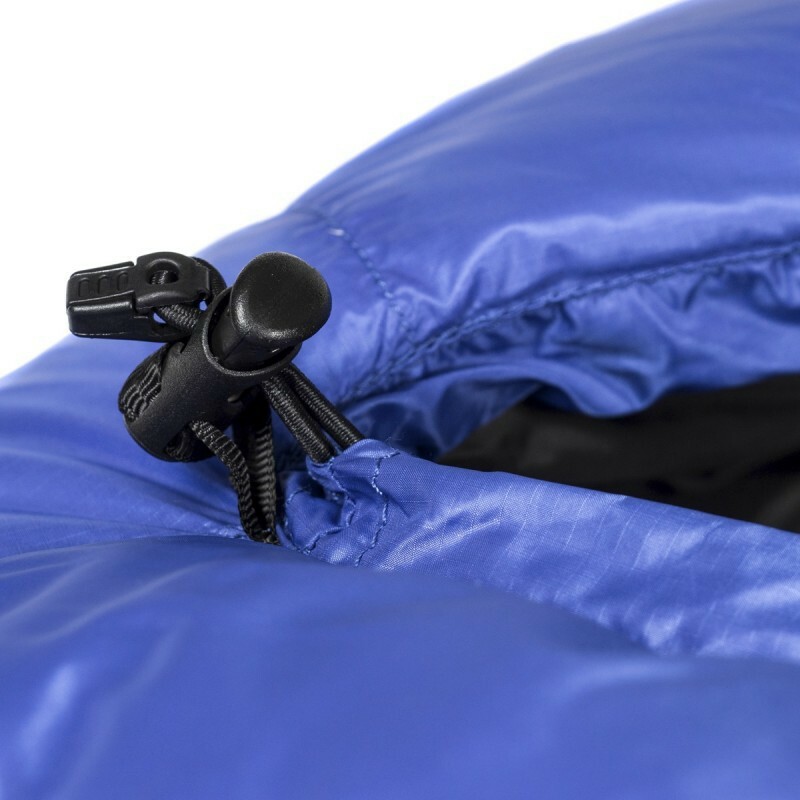 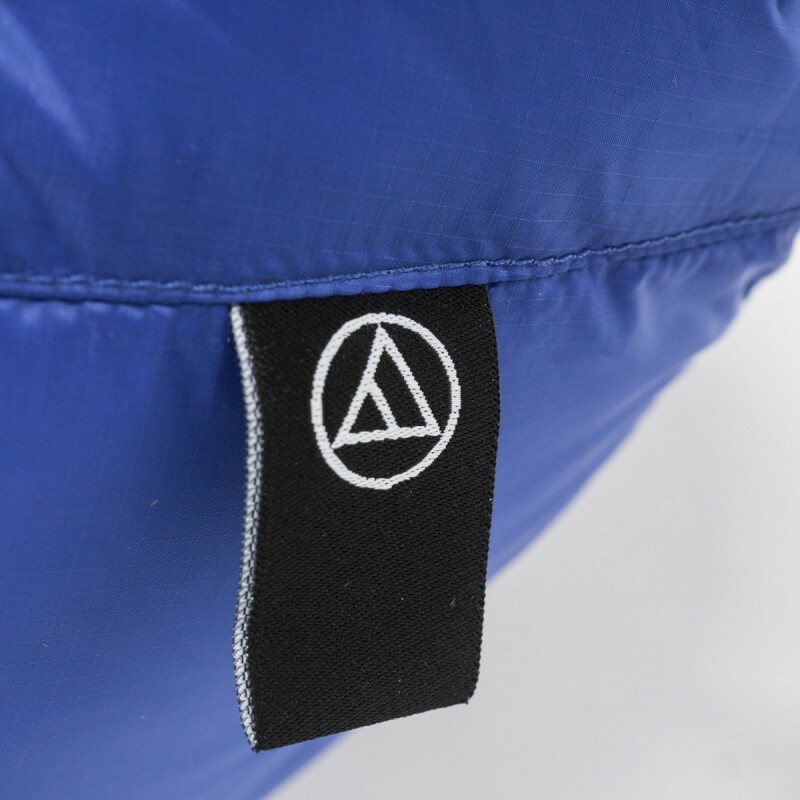 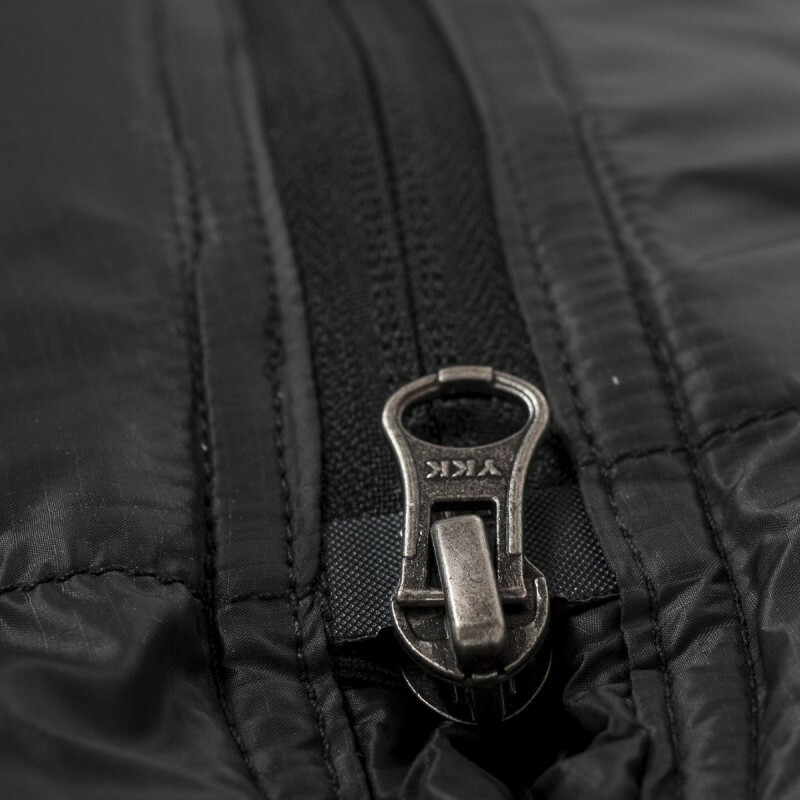 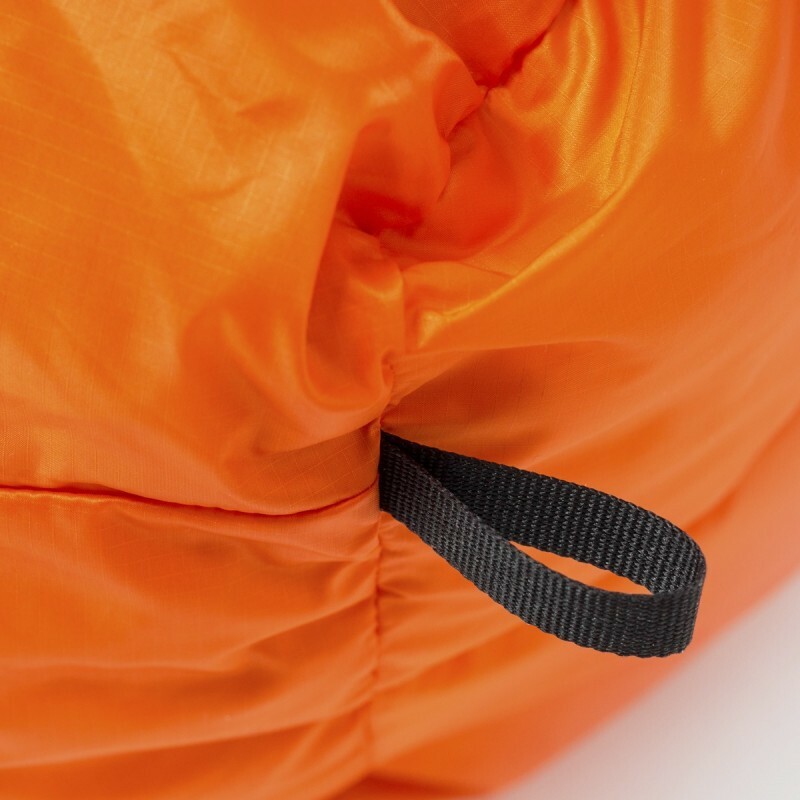 Baza sleeping bag is made of a light, breathable fabric. 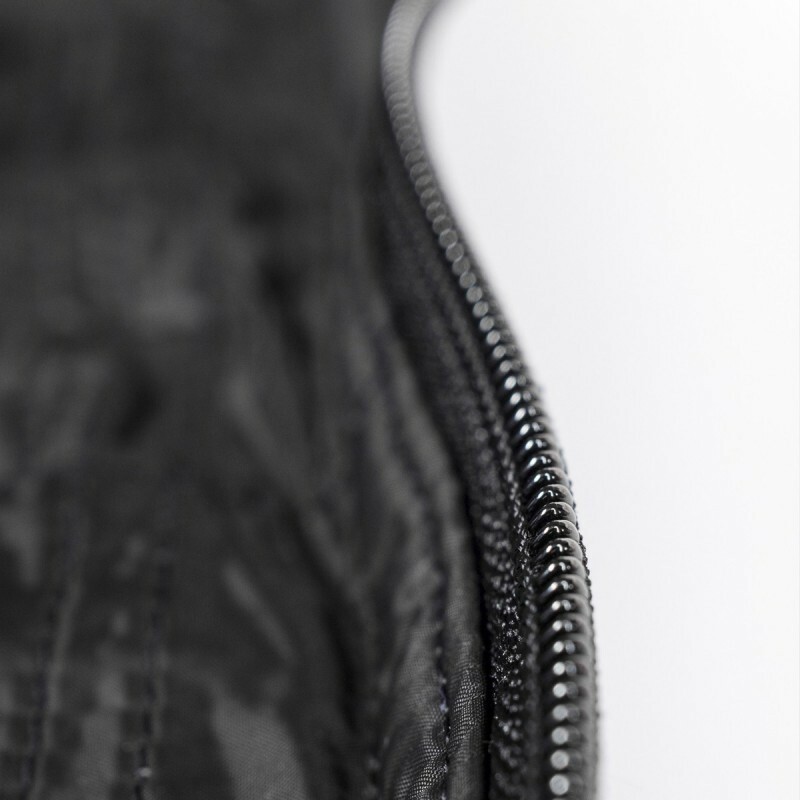 The Toray liner that uses See it Safe technology as well as antibacterial silver is a real lightweight and comfort. 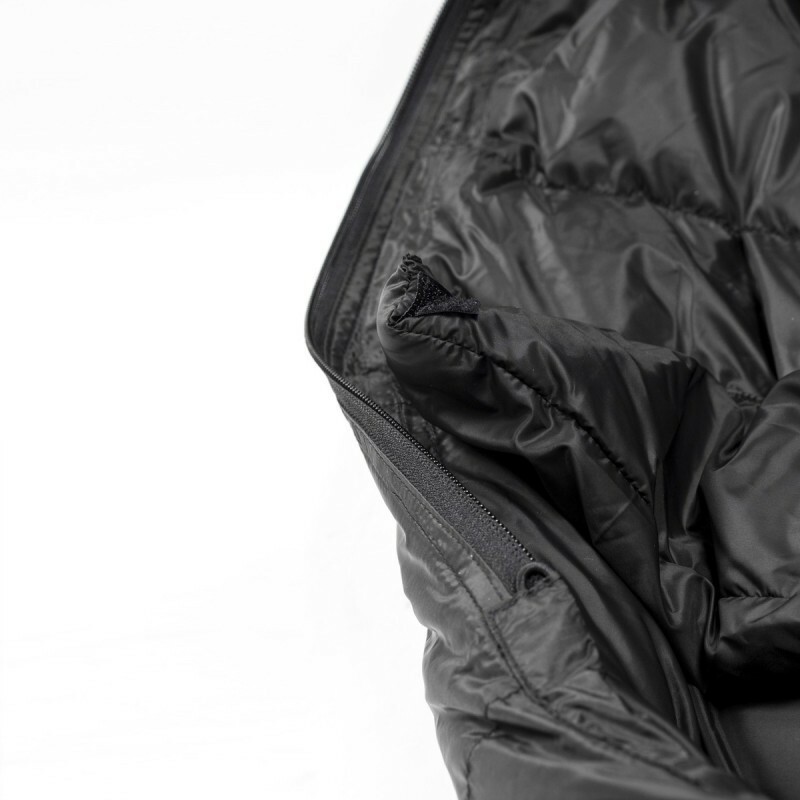 It is nice to touch and gives you hygienic freshness even during a very long journey.